Our precision performance technology enables you to brilliantly visualize your ideas and make your mark on the world. 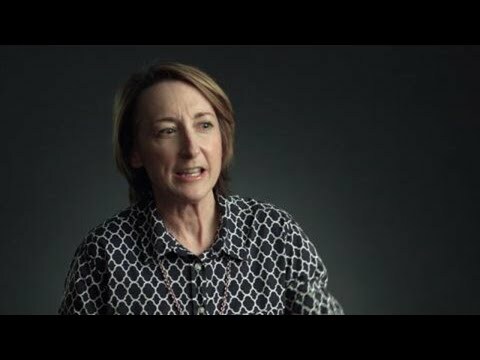 Get better performance and help increase your bottom line using the latest imaging technology advancements that redefine how fashion is created. Plot, copy, scan and share. Experience precision, performance, brilliance and breakthrough pigment ink technology. Increase productivity, reliability and image quality with the world’s first solvent printer that offers same-day lamination. Utilize digital label presses with pre- and post-press versatility. Increase productivity and reduce costs with Epson’s ColorWorks labels. Use the highest quality media for home or business. Create consistent brilliance every time using Epson's revolutionary ink technologies. 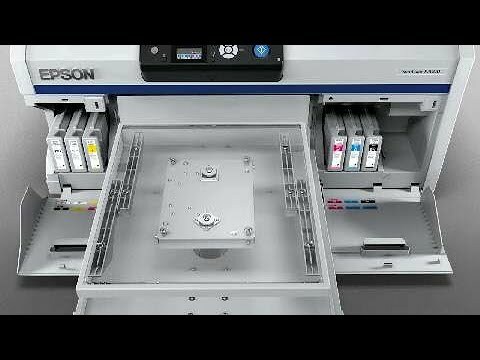 Explore Epson’s supplies and accessories. Create in-house signage printing with the SureColor T-series, helping you reduce cost and turnaround times, and gain greater control and customization over your print projects without the need to use outside print shops. Our latest sign printers are among the fastest, most reliable and offer the highest image quality in their price class. Our cutting-edge imaging technologies have produced a no-compromise printer line for true, high-production, of virtually any photographic imaging application. Learn how the new SureColor S Series delivers on productivity, reliability and image quality. The industry's most respected photographers, talk about what drew them to photography, the inspiration that drives their work and the stories behind their most famous images. 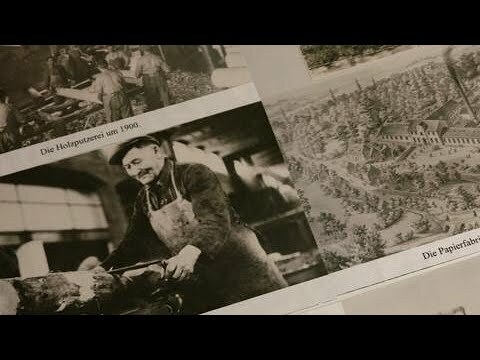 Learn about the craftsmanship behind the creation of Epson's line of high-end, fine art Legacy Paper. 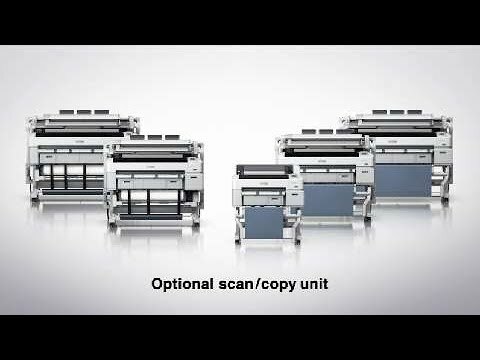 Find out more about the professional imaging technologies in the Epson SureColor P800 printer. Our revolutionary ink technologies provides superior print quality and consistent brilliance every time you print. Our wide selection of paper surfaces, weights and textures enables creative professionals to express their true vision. Each paper is optimized for use with Epson inks, printers and drivers to ensure the highest quality and consistency. 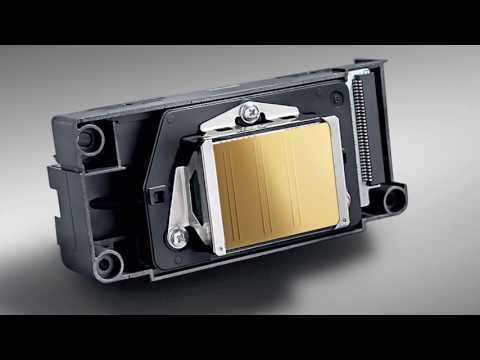 As one of the world’s most respected performance imaging companies, Epson has set the standard for print quality. Get to know Epson’s standard for image performance through our product line guide. Download the drivers you need to best use Epson products, and get support when you need it.